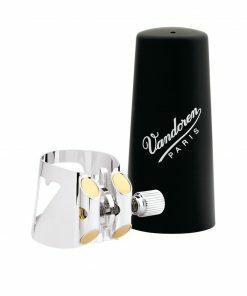 Add on a Performance Rico H-Ligature in Gold with Cap for Only $15.00 More! 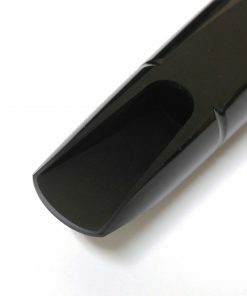 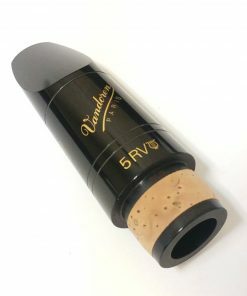 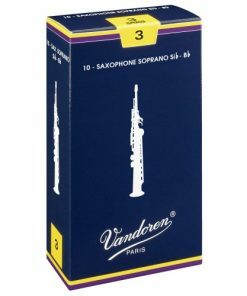 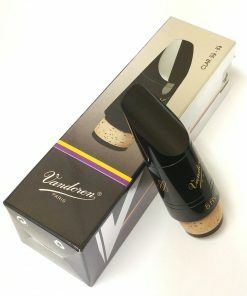 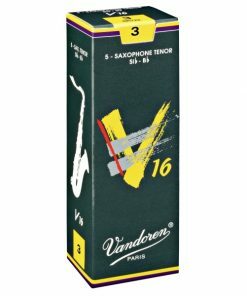 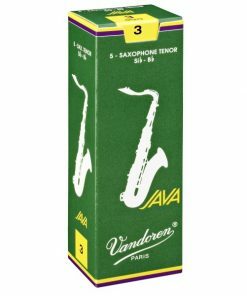 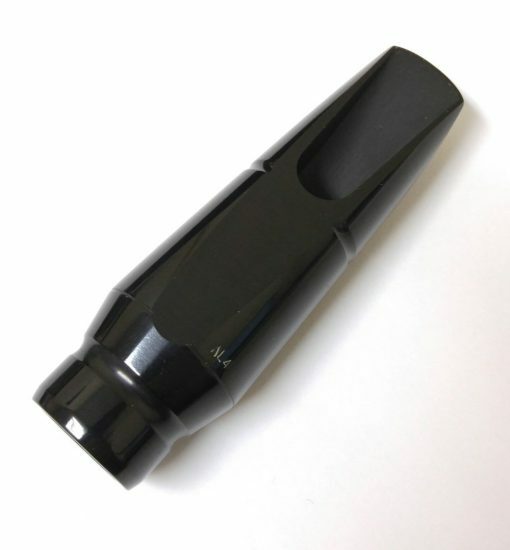 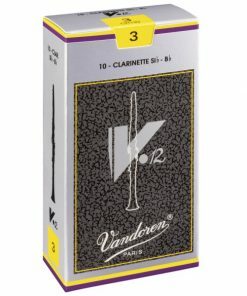 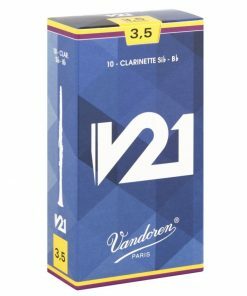 The Vandoren Optimum Alto Sax Mouthpiece was designed to give students & classical saxophonists a mouthpiece with a warmer, rounder sound than what was traditionally available. 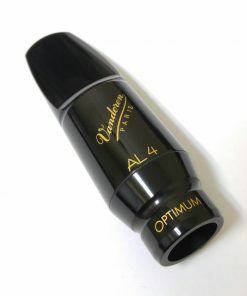 Handcrafted in France by one of the most trusted and respected companies in the history of the saxophone, the Optimum alto sax mouthpiece offers exceptional response, tone and versatility. 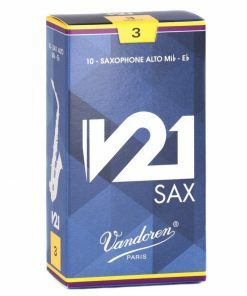 For most school musicians, the AL3 is the ideal size as it offers exceptional control and tonal response. 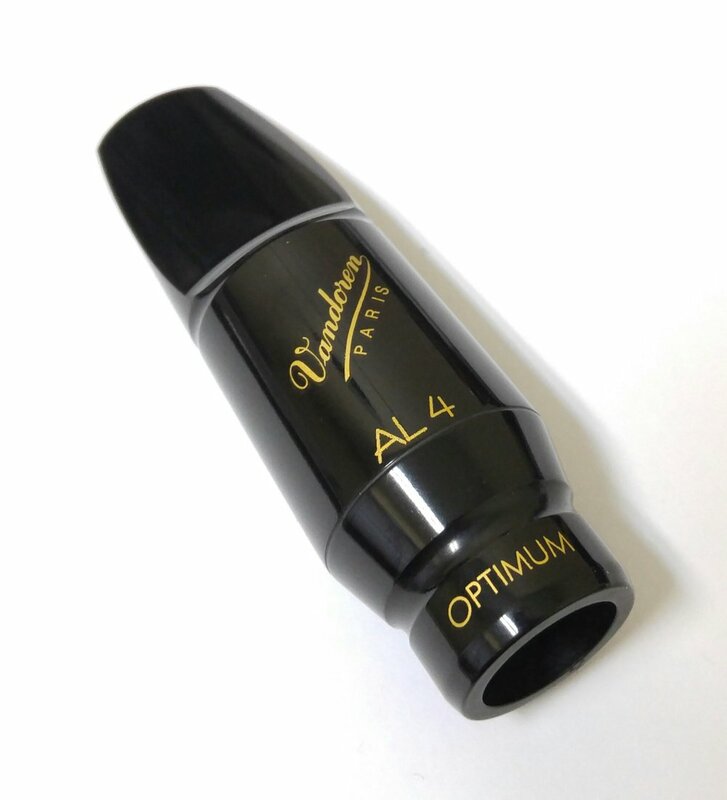 For the college level / symphonic player, the AL4 offers a bit more flexibility with its slightly larger tip opening to gain additional projection while still maintaining good control. 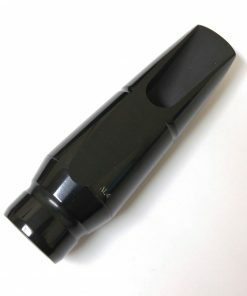 Kessler & Sons Music offers a 3 day trial / return policy by default on in stock instruments and mouthpieces. There are no cleaning fees or restocking fees (assuming that the item is returned in proper condition).